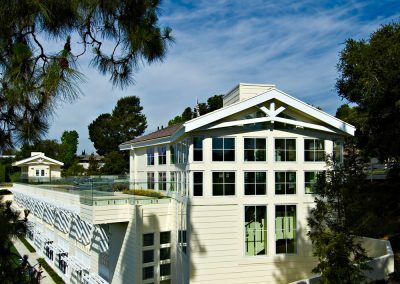 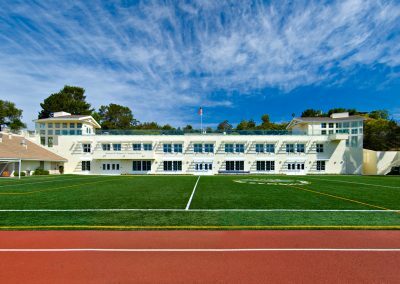 The expansion of the John Thomas Dye School in Bel-Air explored creative ways to add facilities on its current hilltop campus. 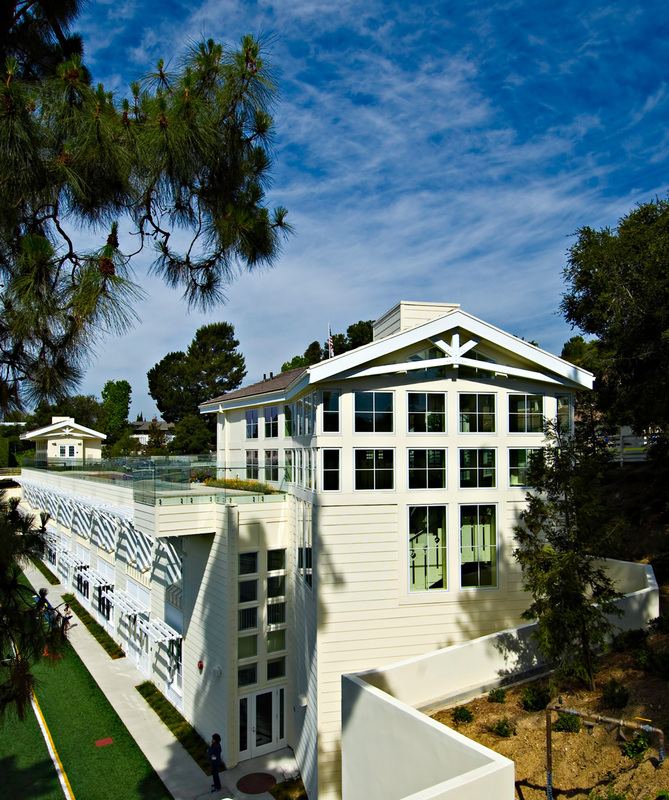 New facilities include a 15,000-SF academic building, new pavilions for administrative uses and a parking structure set into the hillside. 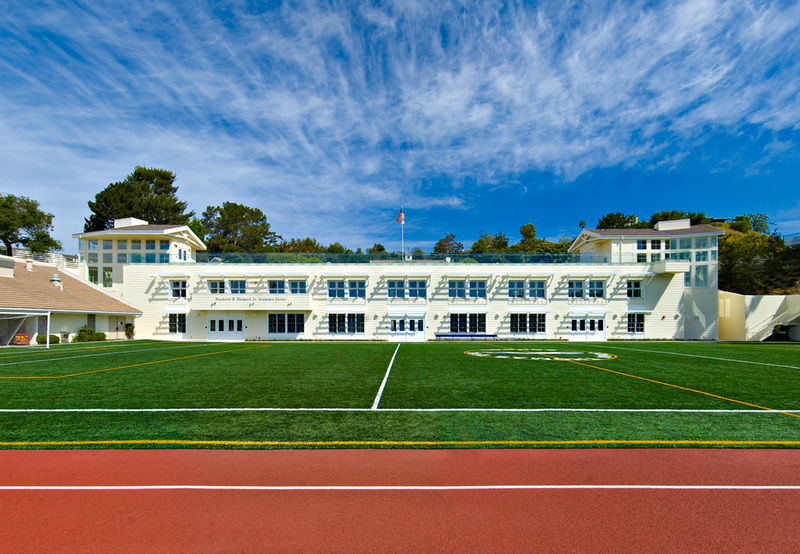 The architecture is informed by the much beloved country day school character of the existing campus but is executed in a contemporary manner and vocabulary. 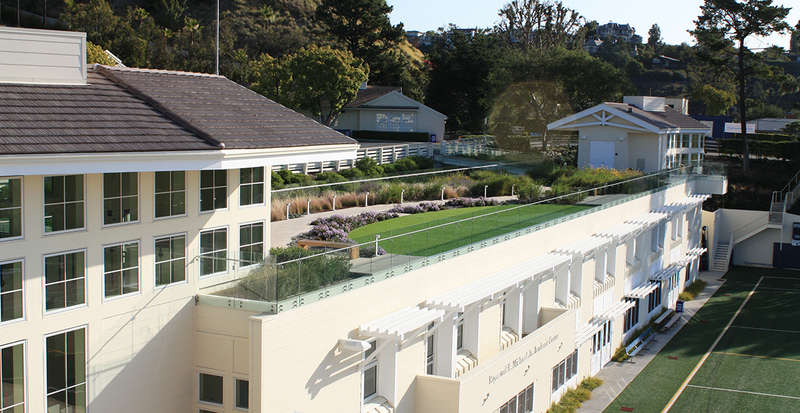 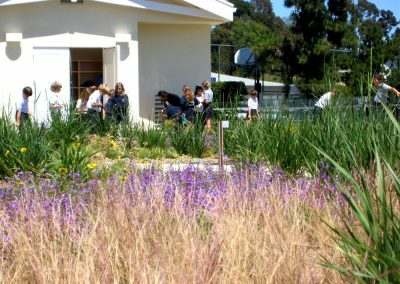 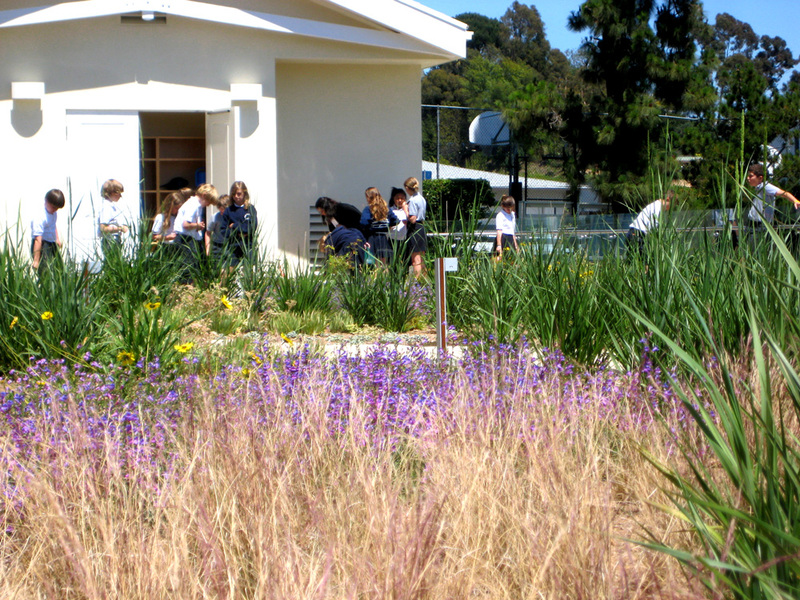 The academic building features a green vegetated roof, which includes teaching opportunities related to native planting. 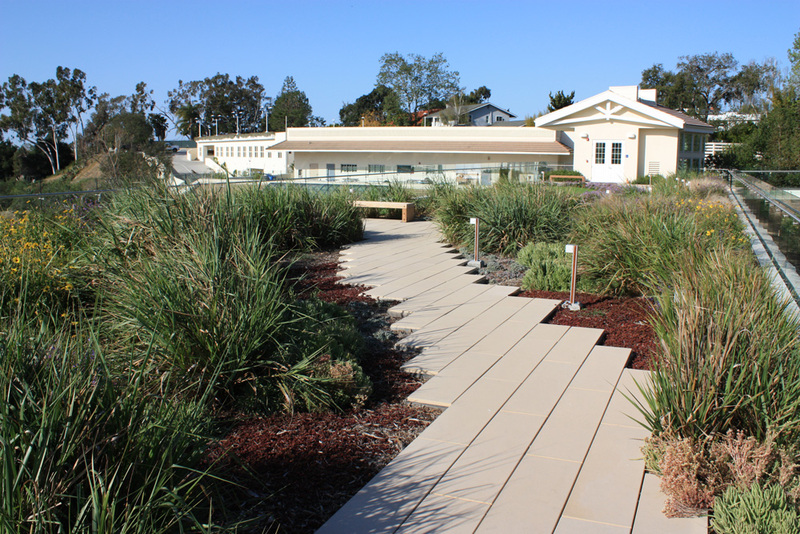 Very unfavorable geologic and soils conditions required creative engineering solutions to make the construction feasible.